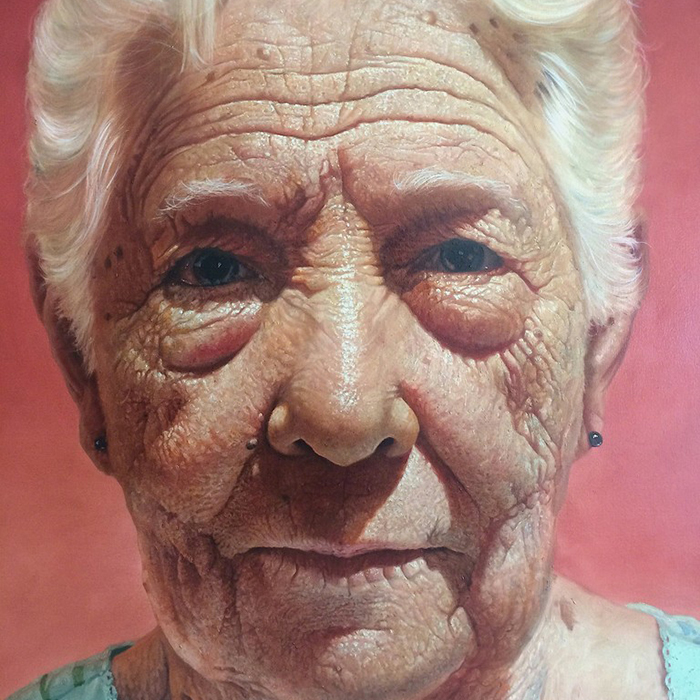 Conde Contemporary specializes in representational work, with a concentration on narrative realism, photorealistic portraiture, surrealism and contemporary Cuban art. Featured artists include : Anthony Ardavin, Julio Figueroa Beltran, Andres Conde, Darian Rodriguez Mederos, Enrique Toledo, Luis Enrique Toledo del Rio, Luis Rodriquez Noa, Alexandra Slava Sevostianova, Reynier Marques Llanes, Ruben Torres Llorca, Agnes Grochulska, Antonio Luquin, Natasha Kertes, and Raiman Rodriguez Moya. 110 x 40 x 40 cm. Conde Contemporary is a fine art gallery established in 2013 and located in Coral Gables, FL. We specialize in representational works, with a concentration on narrative realism, photorealistic portraiture, and surrealism. Additionally, COCO provides art consulting services for private collectors, public collections as well as commercial and residential projects. From procurement to shipping and installation Conde Contemporary and our partners are able to accommodate all your needs.